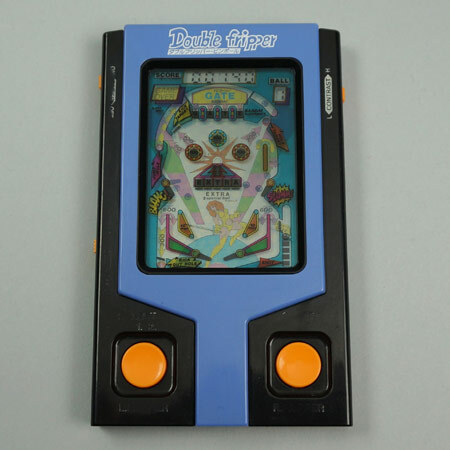 Funny example of a japanes translation error: on the game it says Double FRIPPER! 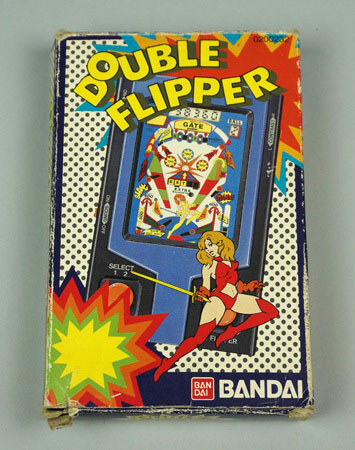 This is one of the later pinball/pachinko type, made in 1984-85. Also part of the LSI Game Young Adult series. The silkscreen print around the buttons has worn off unfortunately.